The year is 2015 and it seems as if each major car group has a big annual enthusiast meet of some sort. In years past, I’d sometimes wondered why the legendary AE86 never had such a thing. 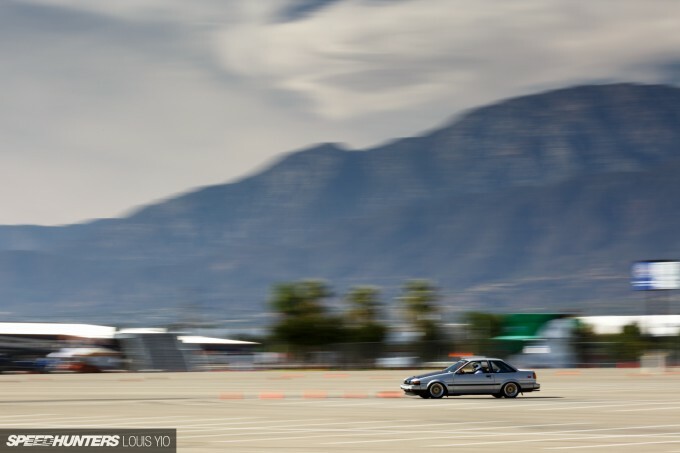 With the launch of the highly-anticipated successor to the original tofu delivering machine a few years back, Speedhunters OG Antonio Alvendia decided it was time to create a major meet for the Hachiroku. 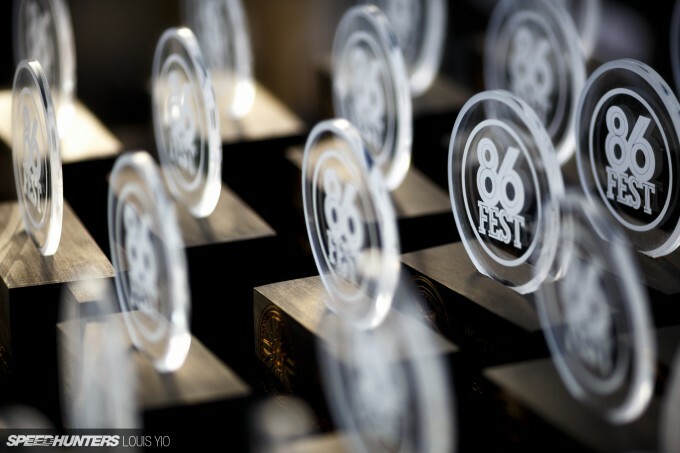 He called it 86FEST. 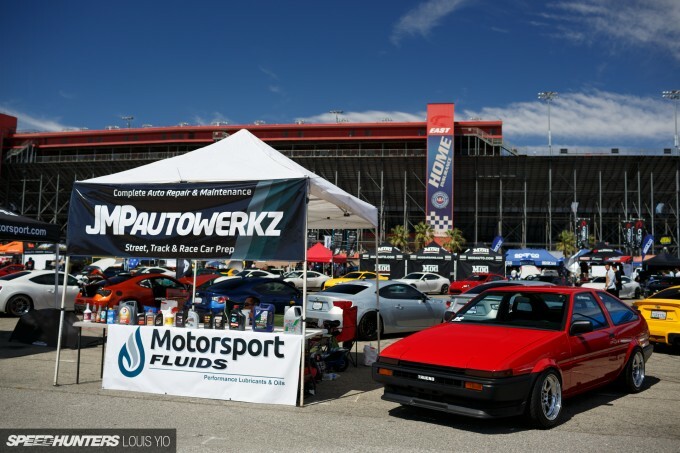 Antonio was pretty clever with the name by not calling it AE86FEST. He wanted the meet to be about all 86s, old and new (and ones from another Japanese manufacturer), and some non-86 cars as well. Because, what’s a car meet without that one car that doesn’t fit in? 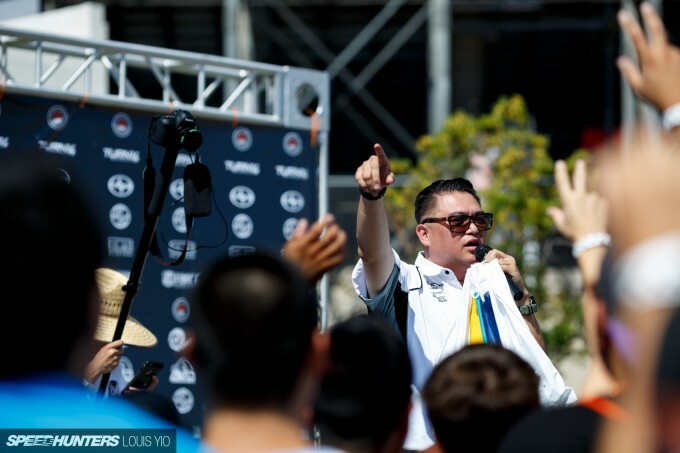 This year marks the third annual 86FEST, held at the Autoclub Speedway in Fontana, California, and Antonio invited me along to check it out. Having never been to an 86FEST or any Toyota meet, I was eager to see what this side of the automotive community had to show. 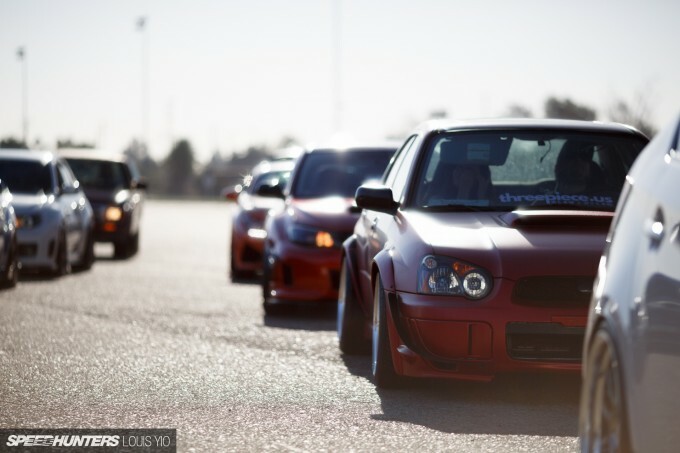 I arrived early in the morning and was surprisingly greeted by Subarus – lots of Subarus. 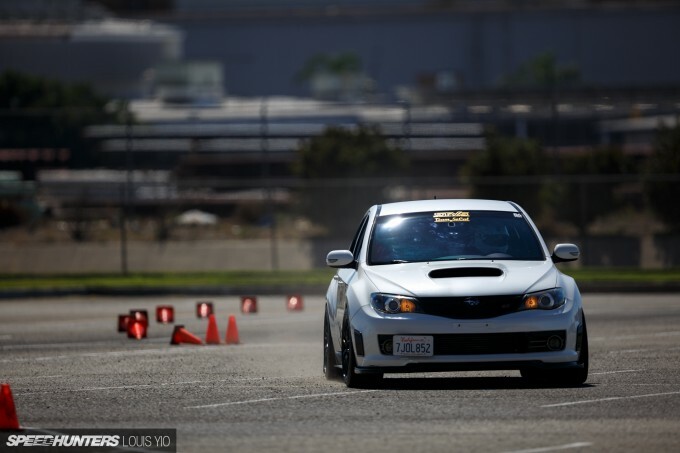 With the launch of the ZN6/ZC6, it almost seems as if Toyota and Subaru enthusiasts have basically become best friends, and the guys at 86FEST actually invited Subaru owners to attend for the first ever ‘Subie Showdown’. It’s almost like a car meet within a car meet (insert Inception joke here). 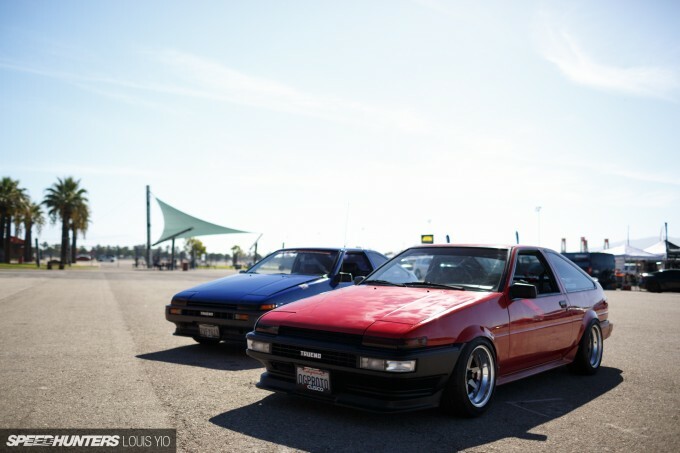 As I made my way deeper into the meet, I noticed these two beauties: one zenki and one kouki – both owned by Antonio. 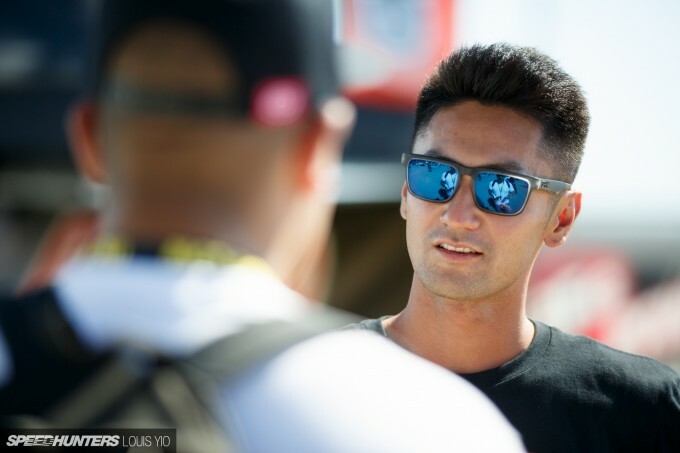 He and his cars were recently featured in an amazing video made by the guys over at Petrolicious that you can check out here. Alongside Antonio’s whips was this seemingly endless line of ZN6s and ZC6s. 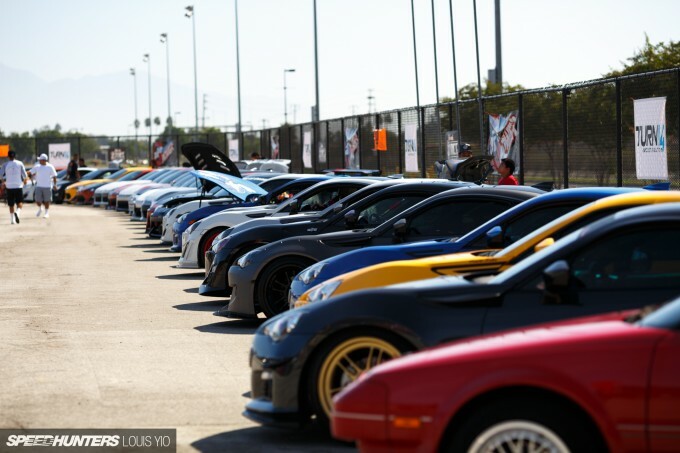 The row of 86s and BRZs continued to grow as more and more people rolled in to the venue. From what I’ve seen and heard, 86FEST has grown so much the past three years. With the insane success of the new models here in the States, they’ve brought in so many more enthusiasts. Quite simply, this event wouldn’t have happened it it wasn’t for the ZN6/ZC6. 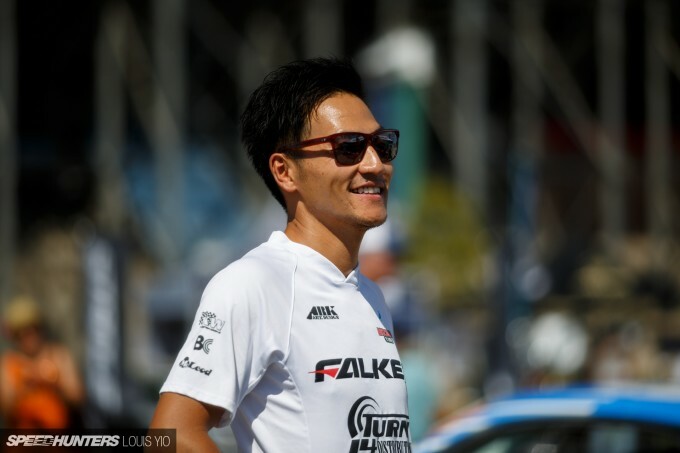 It’s so successful now that professional drivers such as Dai Yoshihara and Ken Gushi show up to meet their fans. 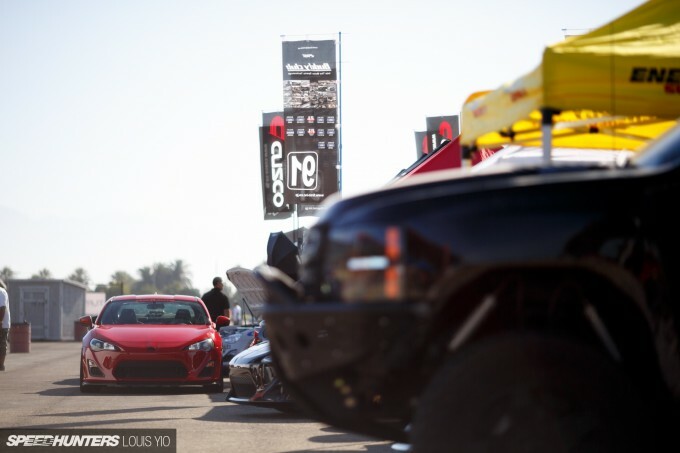 For them, it was a day to relax before the insanity of FD Irwindale this Saturday. Also, because the ZN6/ZC6 is the most popular car in the aftermarket tuning scene today, many AEM companies like HKS came out to the event. The Japanese tuner even brought out one of its project cars to show off in the autocross area. It was about 11:00am at this point and there were cars still rolling in. I like how the owner of this FR-S has molded in the Rocket Bunny kit to avoid the bolt-on look that almost every other Rocket Bunny ZN6 has. The custom modification makes it flow nicely with the lines of the car. 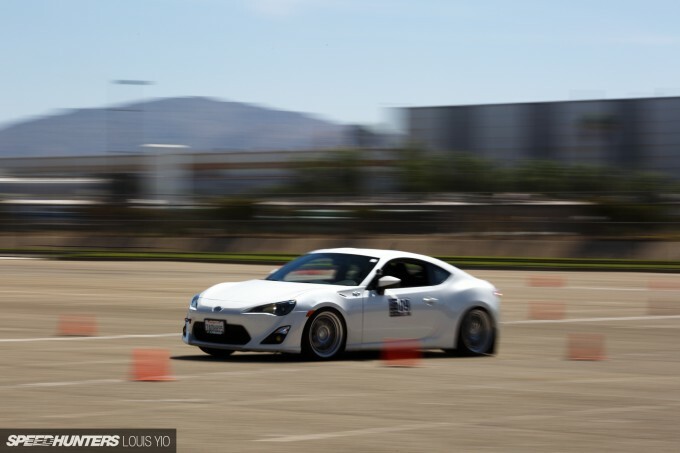 Going back to the autocross, it was split into three categories: the AE86 class, the Subaru class, and the ZN6/ZC6 class. I thought one of the Subarus would take the fastest time of the day, but it was the driver of this Levin who did that. What a great way to represent. Because the autocross session was happening on the opposite side to the entrance, it took a while for people to realize what was happening. They eventually found their way and the spectating area filled up pretty quick. 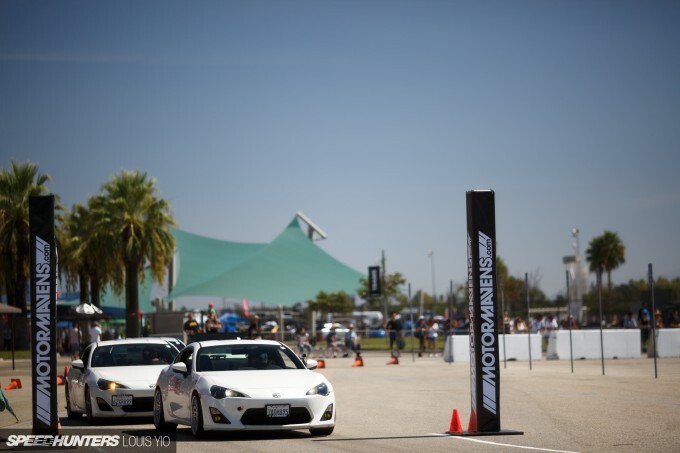 After the timed autocross session, the track was open for free runs. I really wanted to step into something for few runs after seeing so many cars tearing up the place. 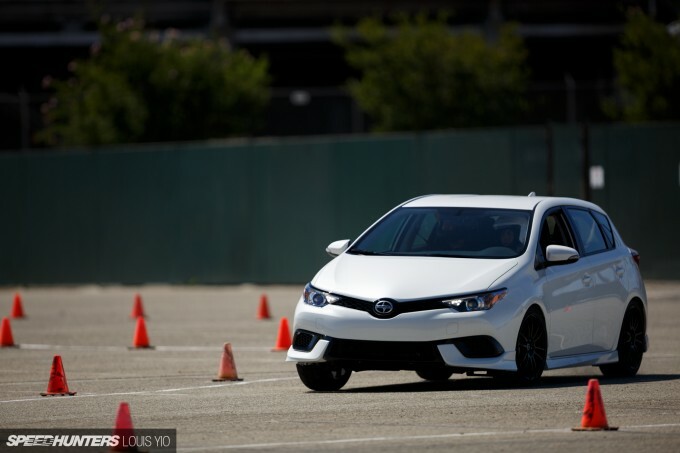 Scion brought out its new iA and iM vehicles for a few lucky VIP guests to drive on the autocross track as well. I’m not going to lie, these cars look pretty cool. 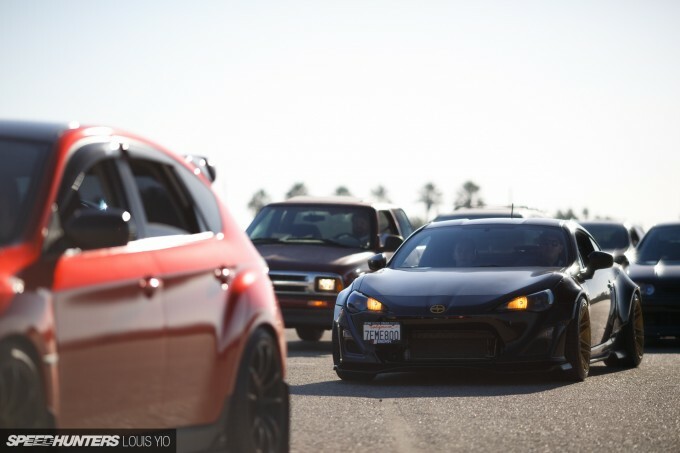 They look like aggressive and sporty versions of the current Corolla and Prius. Over the course of the day, Antonio stepped up on stage to hand out some freebies. Nothing is better than free stuff. Moving onto the show, I can’t show all the cars because it would probably take you a good 30 minutes just to scroll to the bottom, so I’ll just concentrate on some of the cool ones that stood out to me. 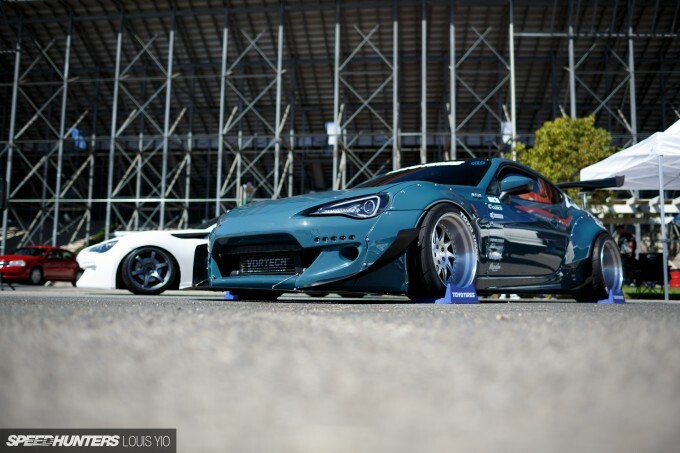 This particular FR-S was pretty interesting, and one of a few examples that wore a V1 Rocket Bunny kit. They might be common, but damn, they do look amazing. There weren’t nearly as many AE86s as ZN6s out at the event, but I can safely say that this is the most I’ve ever seen at one time in one place, in my life. This particular kouki looked spectacular on a set a vintage Work Equips. 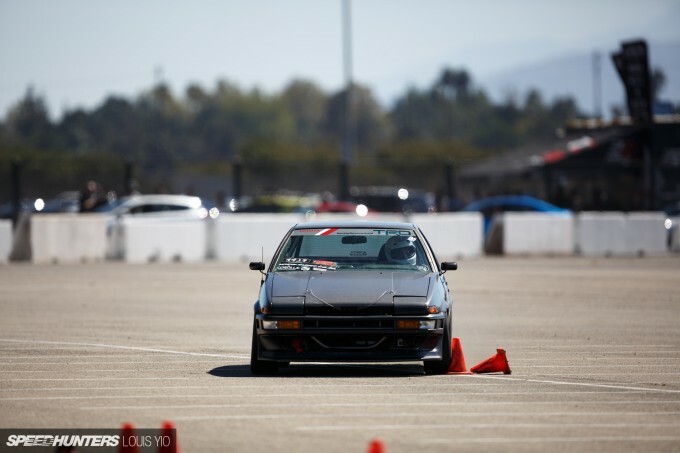 It was definitely one my favorite AE86s at the show. Surprisingly, I didn’t find an Initial D replica. I did, however, find the next best thing – and fully equipped with Fujiwara Tofu Shop signage as well. 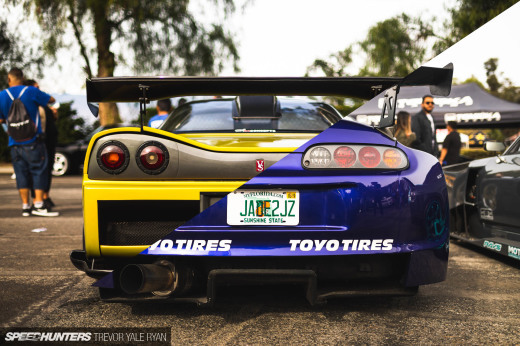 For being a first-timer at 86FEST, I was pleasantly surprised by how different the cars were. 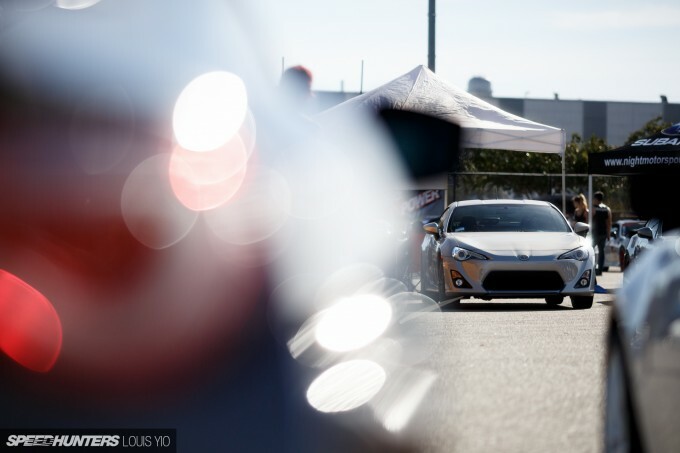 One of my favorite cars at the meet was this FR-S, and it definitely had nothing to do with the Speedhunters windshield banner. Nothing at all. Many of you guys who browse social media will recognize Daniel Covarrubias’ Killagram ZN6. Having seen this thing all over Instagram, it was nice to finally see it in person. 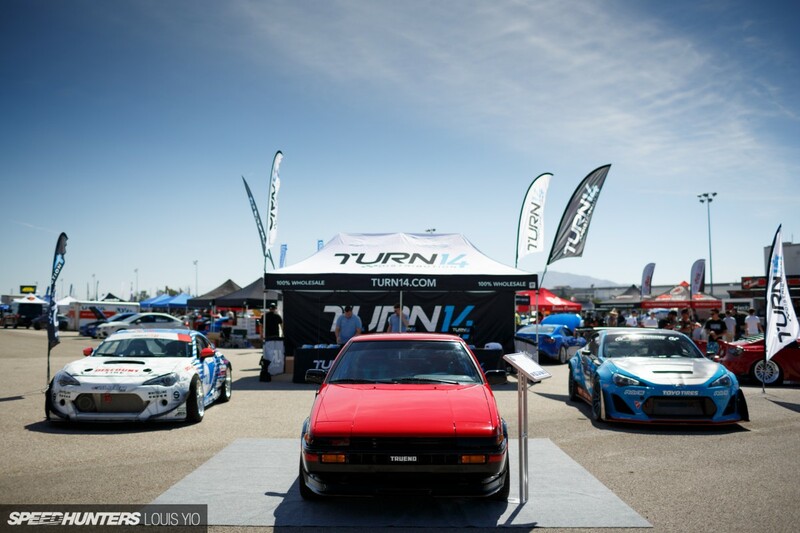 One of the cleanest AE86s at the event could be found at the Turn14 booth. In my opinion, it rivaled Antonio’s cars for quality. As the event started nearing the end it was time for the awards ceremony. That and more free stuff of course. I don’t think I’ve ever seen as much free stuff given out at a car meet than I did at 86FEST. From $1000+ gift cards to full-on turbo kits, the vendors and 86FEST crew were definitely feeling generous. I still find it fairly amazing that after three years, almost four now, no other car manufacturer has truly answered the staggering success that the GT86 has been stewing in. 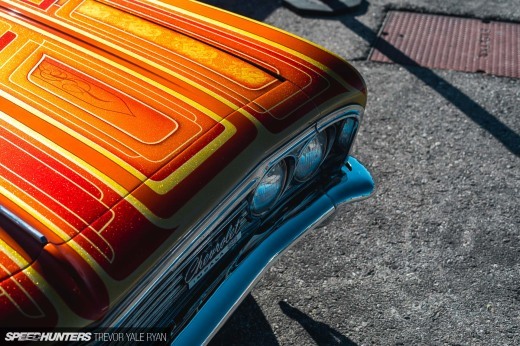 This is a very ecclectic array, and while both generations of this car are of the popular opinion of being clean out of original ideas, they are still so refreshing to see the personal details the owners put into them. 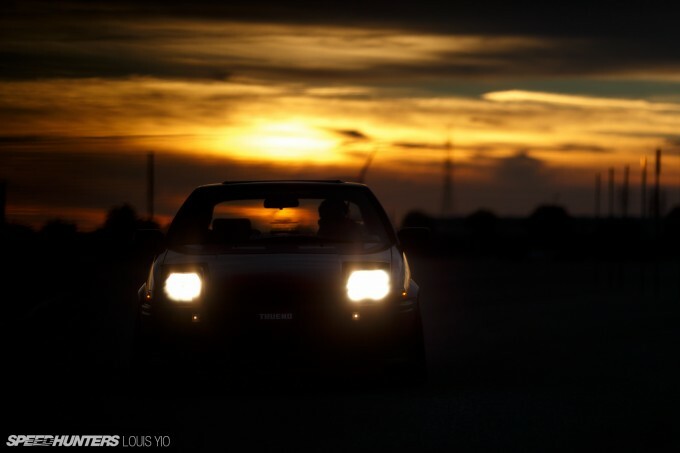 Even with looking at the same car over and over, there is still renewing appreciation. Though I got to say that 1600 would definitely be the one I'd take home, the bias may or may not be incredibly real here. 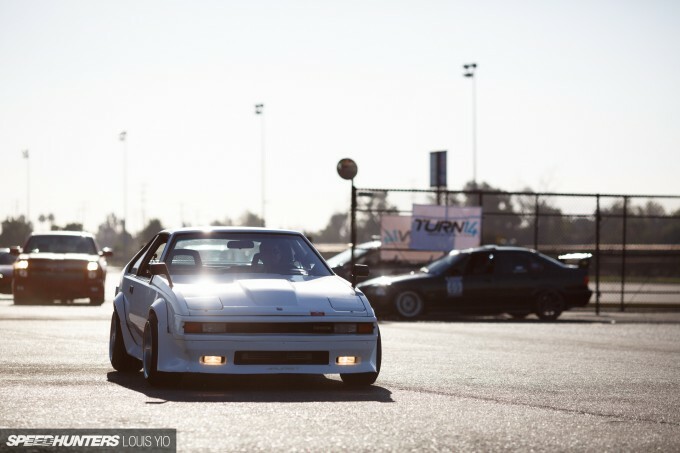 Mk II Supra! My favorite of the early fuel-injection era. 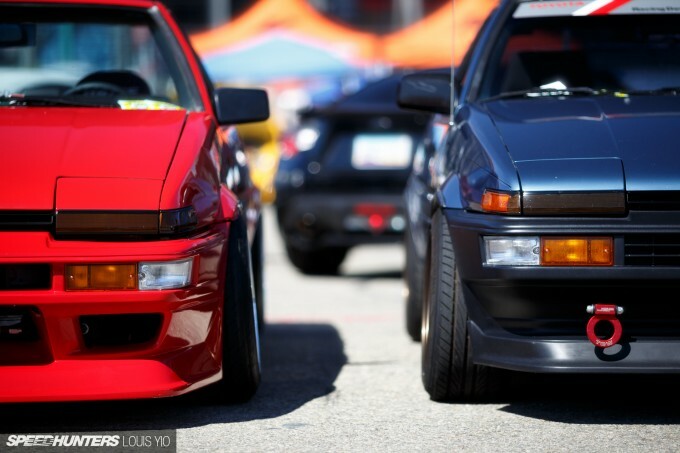 Love 86's, like Subaus...but I would love most of all to crash that auto x party with a glorious, bright red, throttle-injected, 2.6 liter thumping, square flared Mistubishi Starion, spinnin my meaty OEM rears...just gave myself a Starection. I'll see myself out. Again. Paizuri_4g63 Why must you torture me so? that is a dream of mine, only Nissan's Midnight Purple, and make it a Conquest, just to confuse people. Was that Fairlady featured here a while back? It looks familiar. IRONWOLF RD It seems that the problem is sports sedans. As the four-door car has become more capable, it's edged out the coupe as a viable vehicle type for the simple reason that most people want to "have it all." You go back a generation, and the auto industries of America, England, Germany and Japan were producing awesome coupes - with manual transmissions - because coupes are sleeker than sedans, and because sedans weren't seen as viable sports cars. Toyota had several hot coupes in production, but now the environment is such that a coupe is seen as too risky for one company, even one the size of Toyota to build. Nowadays, most people don't want to drive coupes for the same reason they don't want to ride motorcycles - the vehicle type fundamentally demands that you make compromises. People don't want to do that anymore. 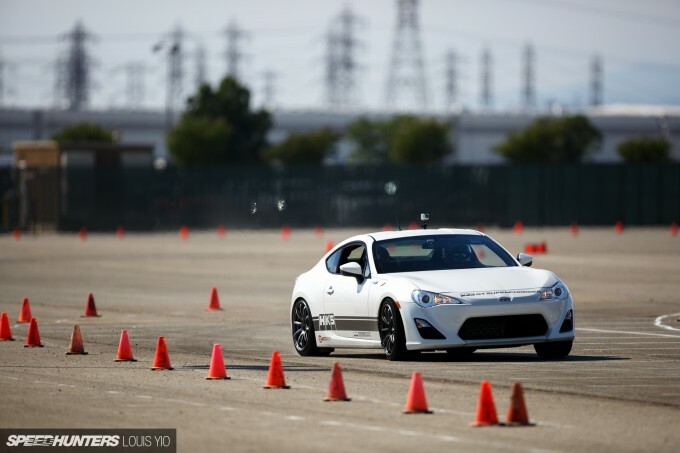 Hey, Louis, it was a Scion FR-S that took the FTD overall in the autocross 34.7X (I thinkthat was close to his time). However, he and that Daniel in the 86 was close with a 35.5X. 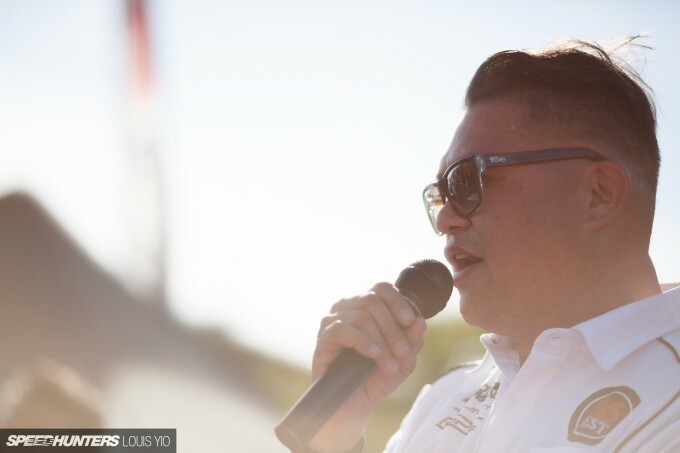 I announced the autocross Doesn't detract from your article, though, so keep it up! @Muse Yeah, it was. Its gained a rollbar since then, too. Any bone stock AE86 present in this show? Hey! 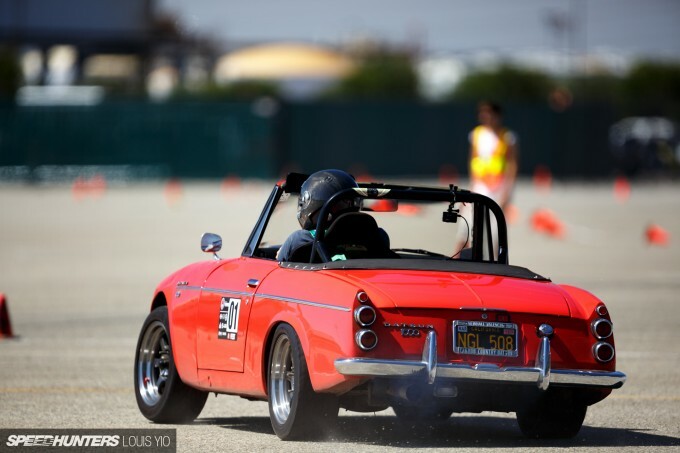 It's the Datsun in action! I've been waiting for that photo. The feature was great. How did he drive? 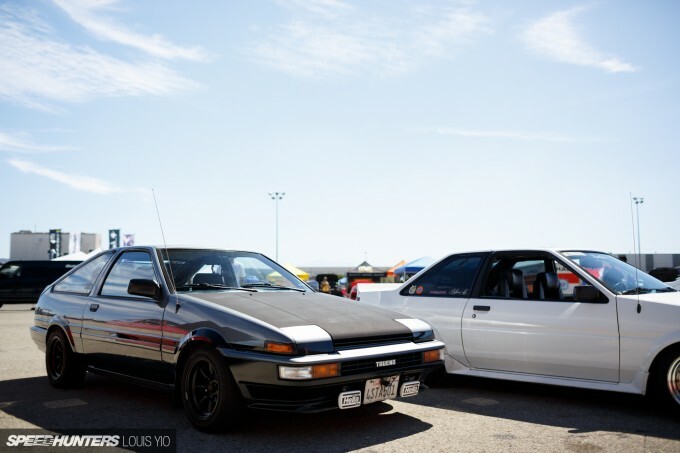 John Key NZ I'd go with the s12 if I was in a position where I couldn't get an ae86. 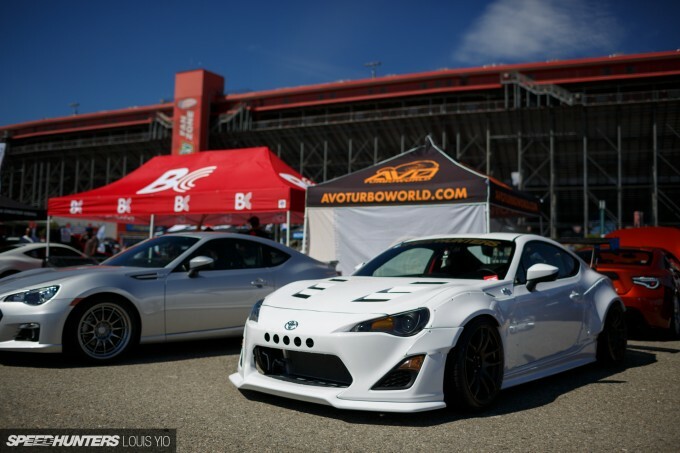 So is the BRZ/FRS more Toyota or more Subaru? Please. 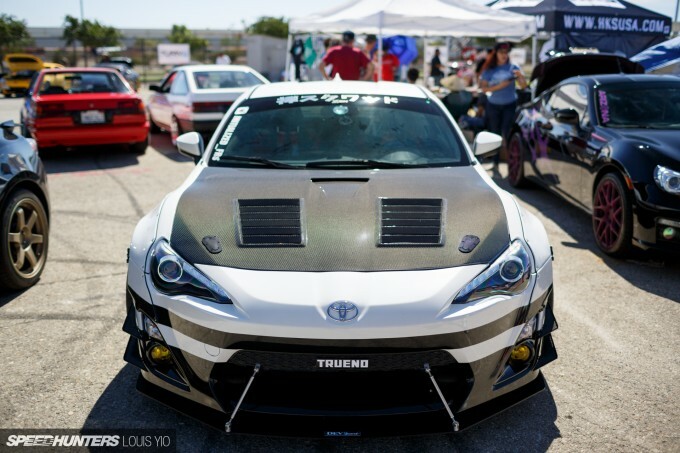 More photos of that "Tofu Shop" FR-S.